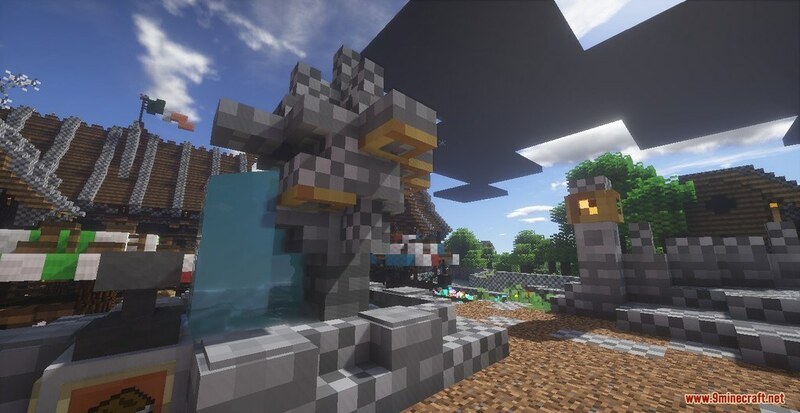 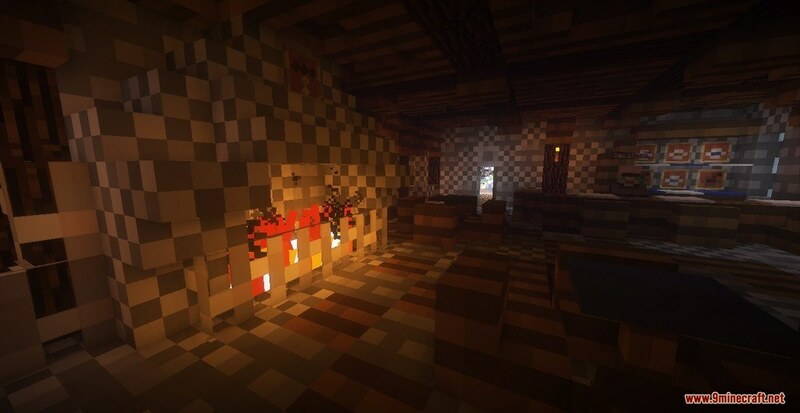 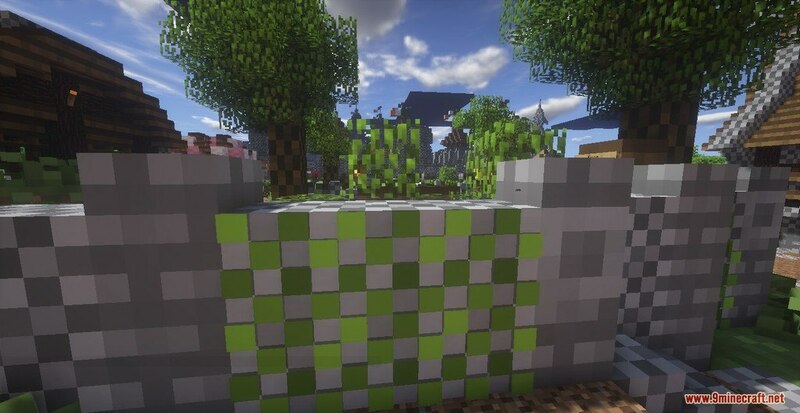 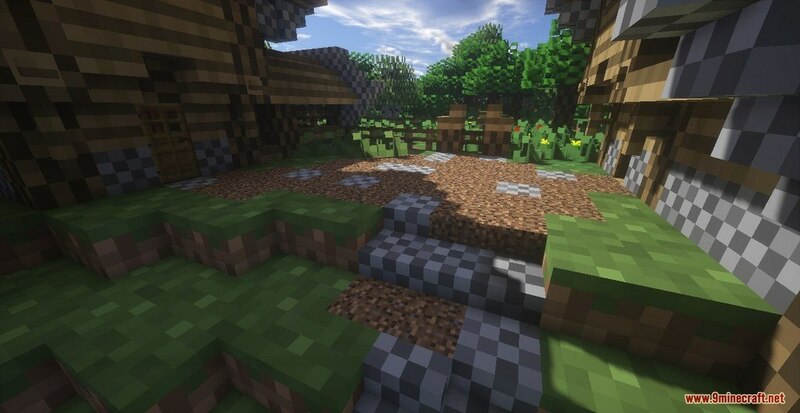 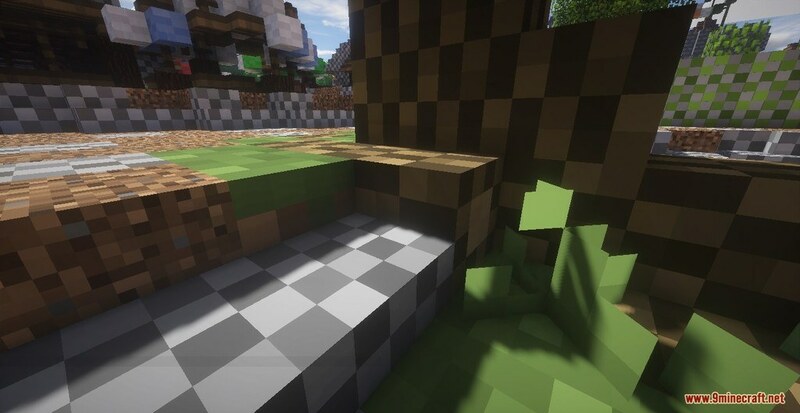 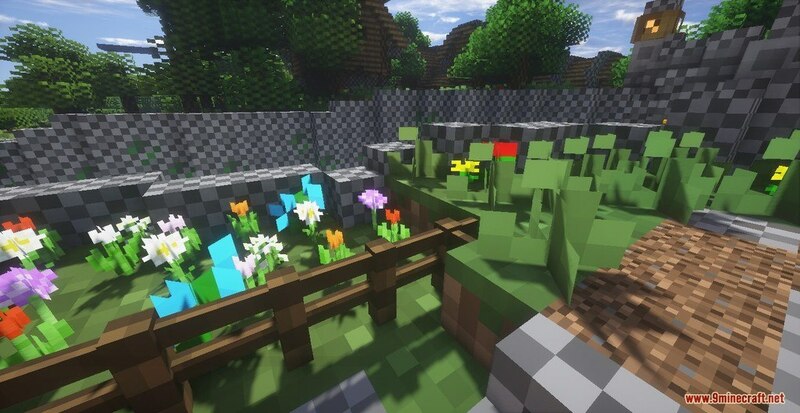 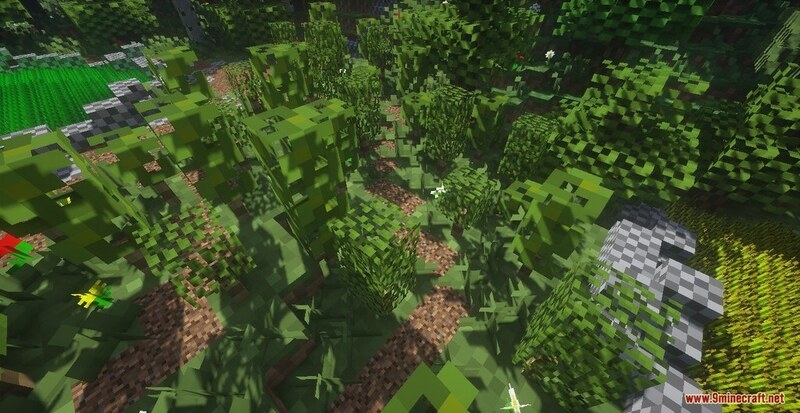 Vaguely Resource Pack 1.12.2/1.11.2 for Minecraft tries to look as 4×4 as possible. 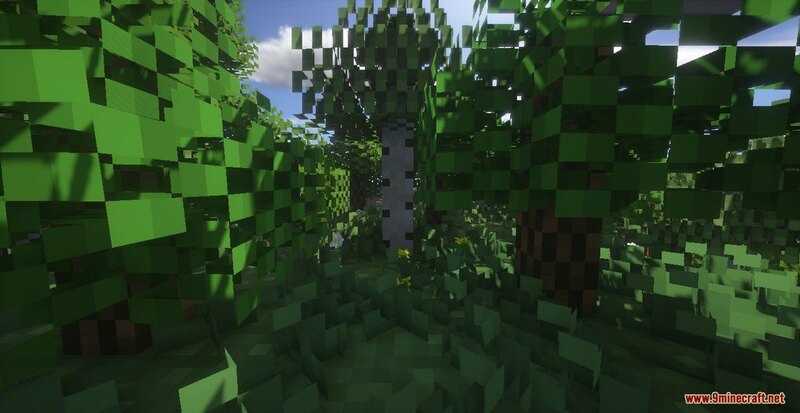 Future updates promise will contain block models to make the gameplay a true 4×4 experience. 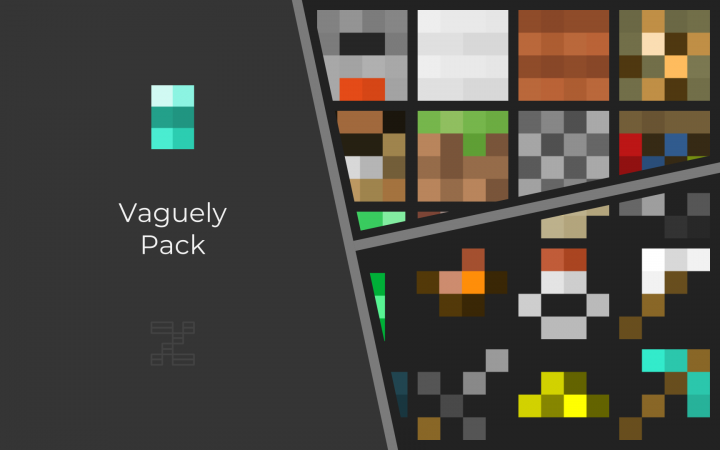 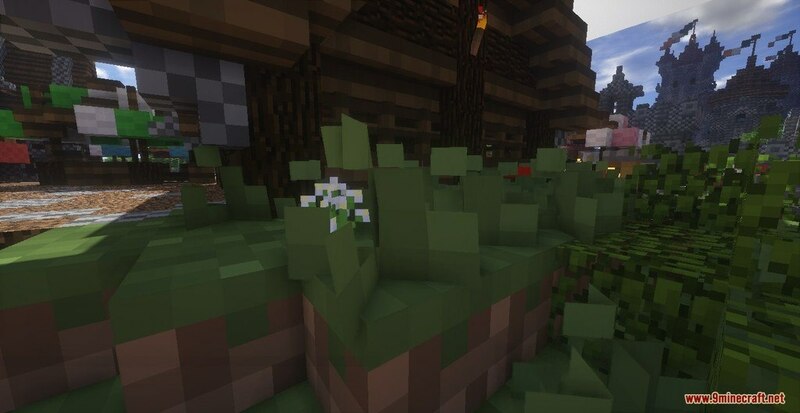 It’s a pretty cute little Pack, bringing you a whole new idea of Resource Pack. 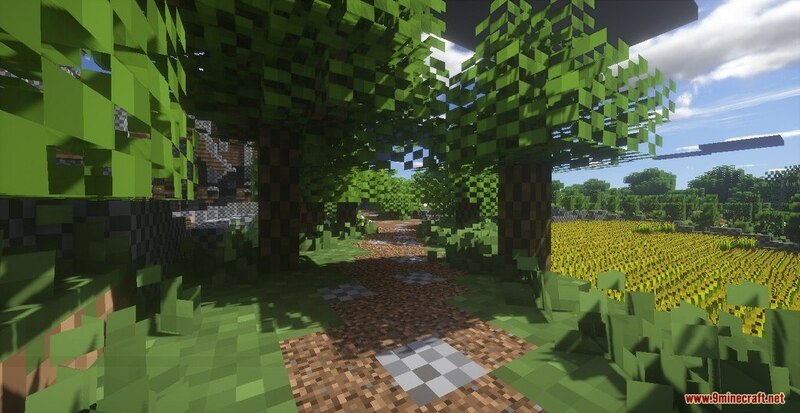 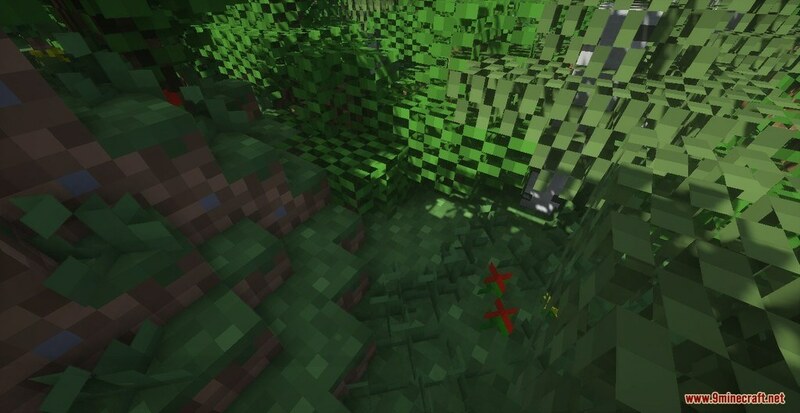 It could also be useful for people with low-end computers, though It wouldn’t be an ordinary Minecraft experience.